Do you want your children to learn English/Spanish, have fun, do sports and also make friends from all over the world? We have designed summer camps where you can do all this! 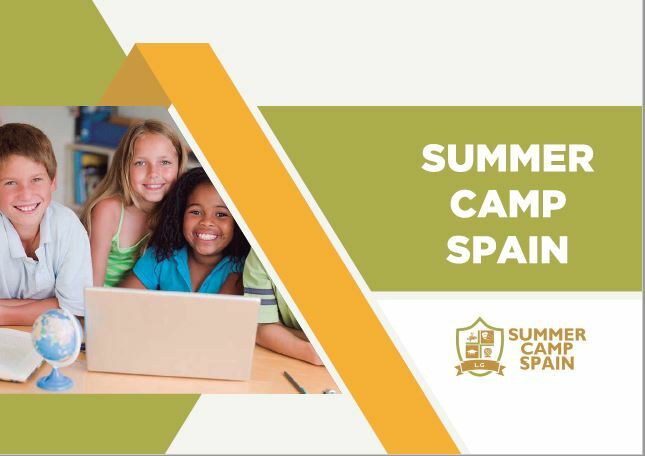 At our summer camps, children have the opportunity to learn a language whilst interacting and sharing their experiences with children of other nationalities in common activities, developing not only their linguistic immersion, but also their cultural learning. 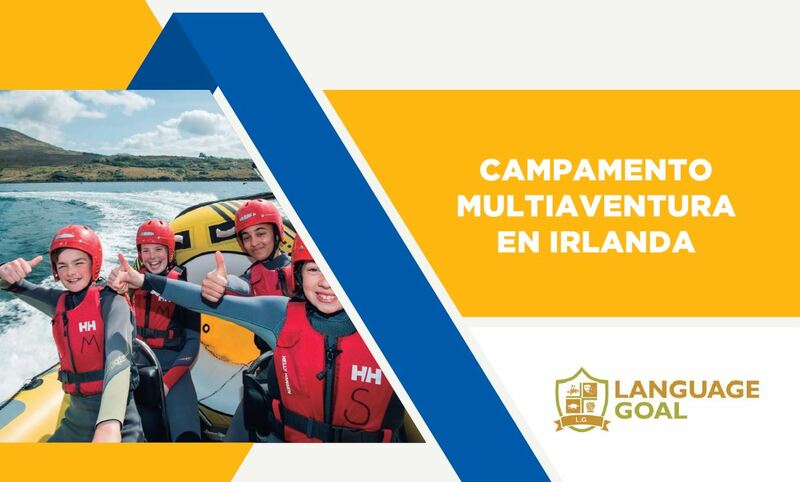 After class (of the language requested according to the chosen destination), students will join in one group to take part in afternoon activities, trips and evening activities, their experiences and what they have learned. Students will be under constant supervision by our qualified staff members, who are responsible for providing students with everything they need, solving any problems immediately. All meals, except picnics on day trips, will be provided in the residences. If there are any students with allergies or specific dietary requirements, we will be happy to inform the kitchen staff before students arrive. Our classes are given by qualified, native teachers, and they are trained to develop all aspects of the language, focusing mainly on fluency. The first day we do level tests to assign students to groups where they can improve their skills as fast as possible.